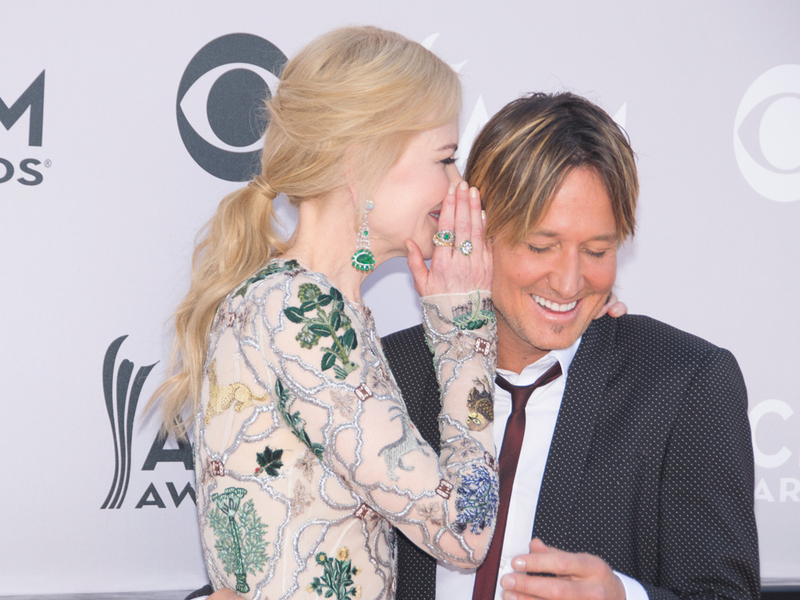 It’s hard to believe the seemingly ageless Keith Urban turned the big 5-0 on Oct. 26. Check out the sweet message below. Keith and Nicole married in 2006 and have two daughters together, Sunday Rose, 9, and Faith Margaret, 6.